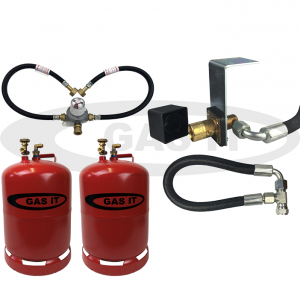 Leisure Vehicle LPG Gas Systems. Supplied & Installed. 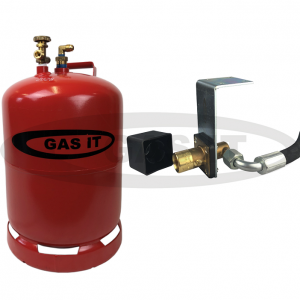 Tired of worrying about LPG gas bottles and running out of propane in your motorhome or caravan? 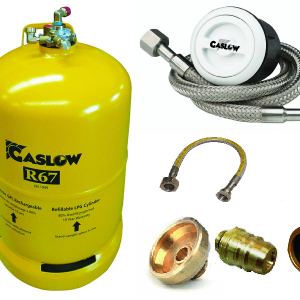 The solution, get low cost propane gas bottle refill at Autogas supplied petrol stations. Around a third of the cost and you can top it up when ever is most convenient. 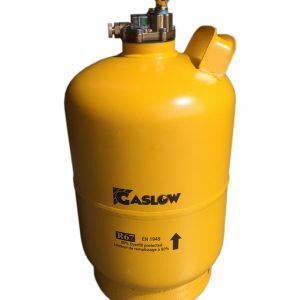 Refillable LPG gas bottle solutions from Gaslow and Gasit. 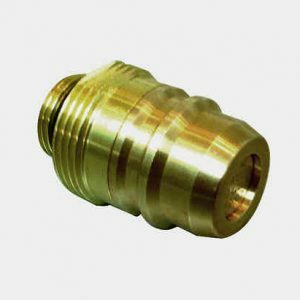 Below are a few examples of the most popular products available. 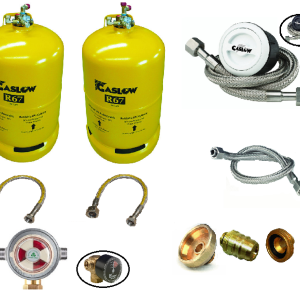 Please call us for a specific quote or to arrange an installation. £220.00 – £340.00 including v.a.t. 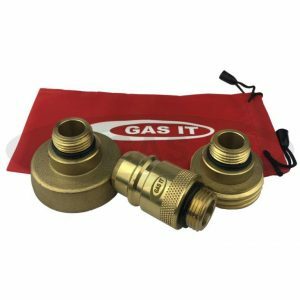 £243.00 – £363.00 including v.a.t. 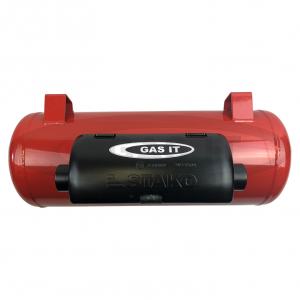 £270.00 – £410.00 including v.a.t. £365.00 – £485.00 including v.a.t. 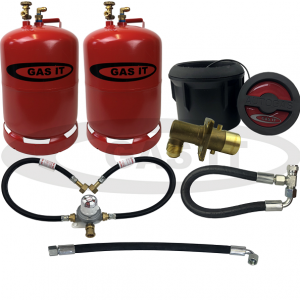 £411.00 – £531.00 including v.a.t. 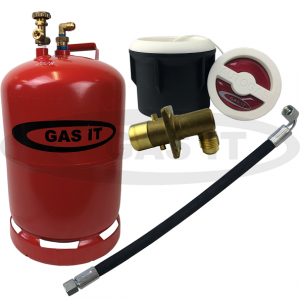 £466.00 – £699.00 including v.a.t. £530.50 – £690.50 including v.a.t. £560.50 – £720.50 including v.a.t.